The US Open of Tennis 2012 has officially begun and Rolex sponsored tennis pros including Roger Federer, Juan Martin Del Potro, Ana Ivanovic, Caroline Wozniak, and Li Na will be competing for the tournament victory. The event comes shortly after the exciting Olympic 2012 tennis tournament that saw Andy Murray win a gold medal in singles play and a silver medal in the doubles tournament. According to the experts, the favorites to win the 2012 US Open are Roger Federer and Serena Williams. Federer says he is ready to walk away with a victory. “It’s going to take something special from my opponent to win. That’s kind of how it feels right now,” shared Federer. 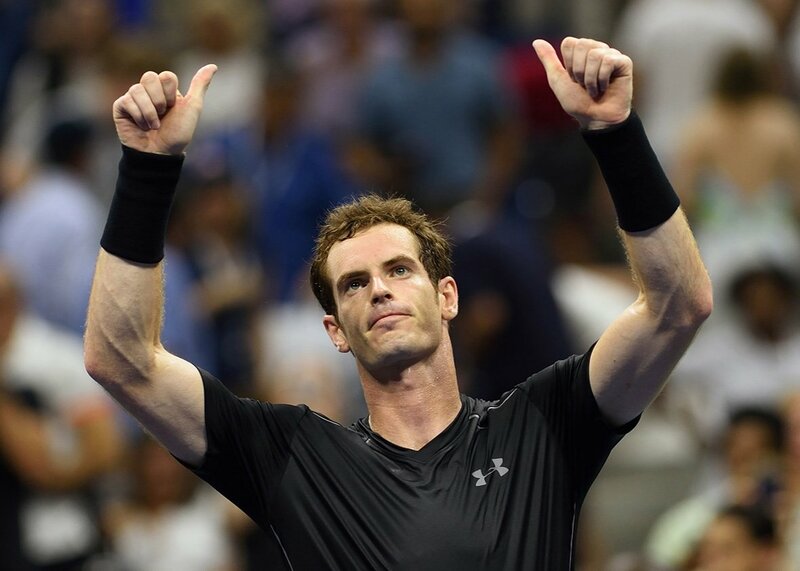 The 2012 US Open men’s tournament will see 128 men seek the title, which leaves the room plenty open for other rising stars such as Andy Murray and Juan Martin Del Potro. Many experts are expecting yet another Roger Federer and Andy Murray showdown, which will definitely fascinate tennis lovers around the world. Andy Murry has some heavy competition, mainly Roger Federer. The Rolex Company isn’t the official timekeeper of the US Open this year – however, the brand may make history if Roger Federer takes the trophy or youngster Li Na comes out of the blue to shock the tennis world with a tournament win. While Na had a difficult Olympics tournament, there is speculation that she may turn heads at the US Open. In the world of Rolex, Roger Federer has been seen sporting a number of Rolex watches including the Rolex Datejust, Rolex President Everose Gold, and Sky-Dweller. Following his win at Wimbledon, Federer hoisted his trophy above his head while wearing a brand new Rolex President. Millions of television viewers were able to see the breathtaking watch, which led to an increased focus on the Rolex Company in the sports world. The Rolex Company has played an important role in the Tennis world for decades, which has been beneficial for the sale of new and pre-owned Rolex watches. Stay tuned for updates from the US Open in the coming days!